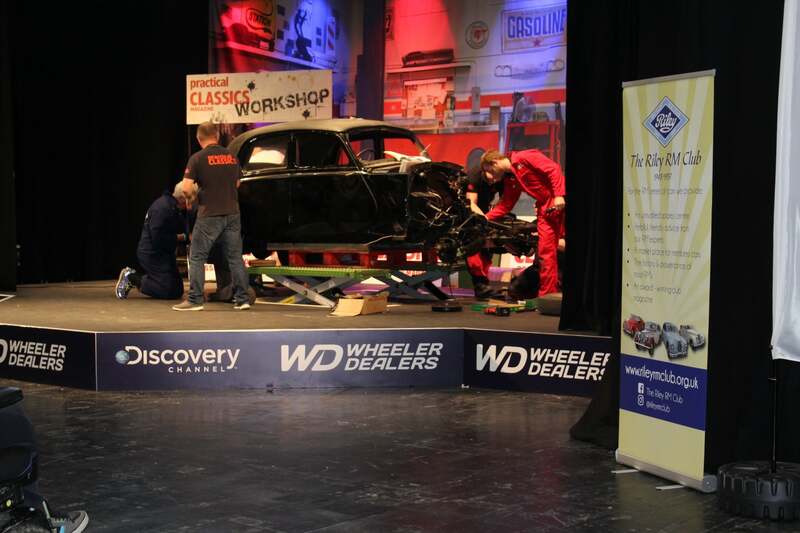 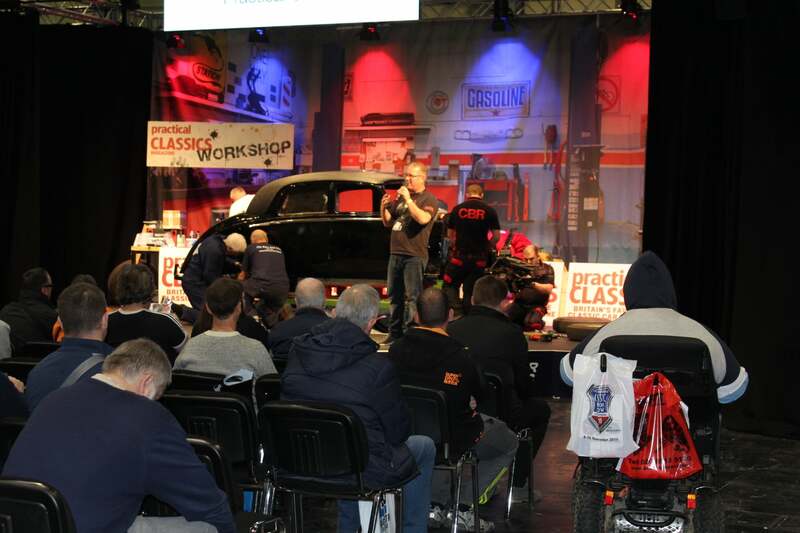 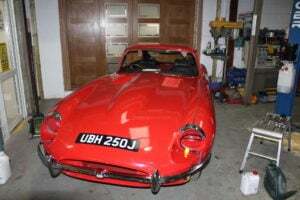 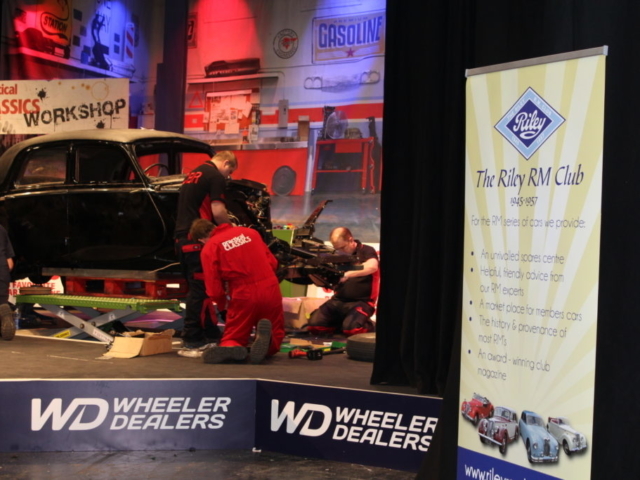 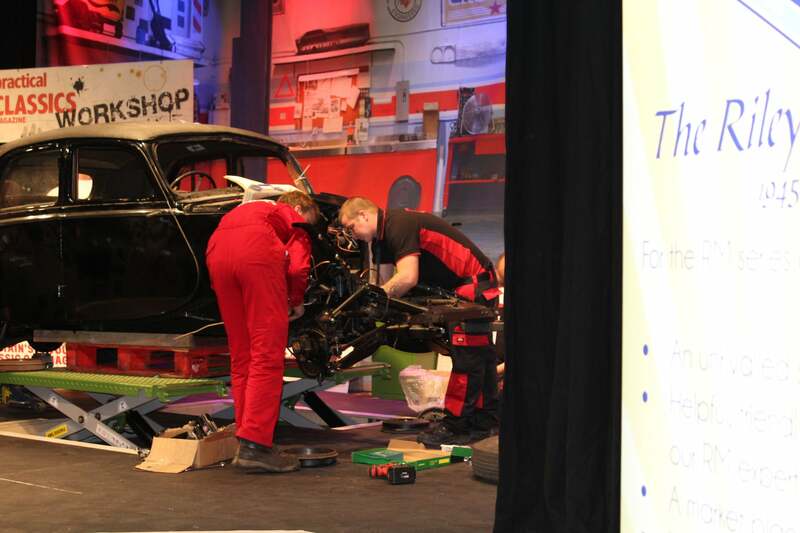 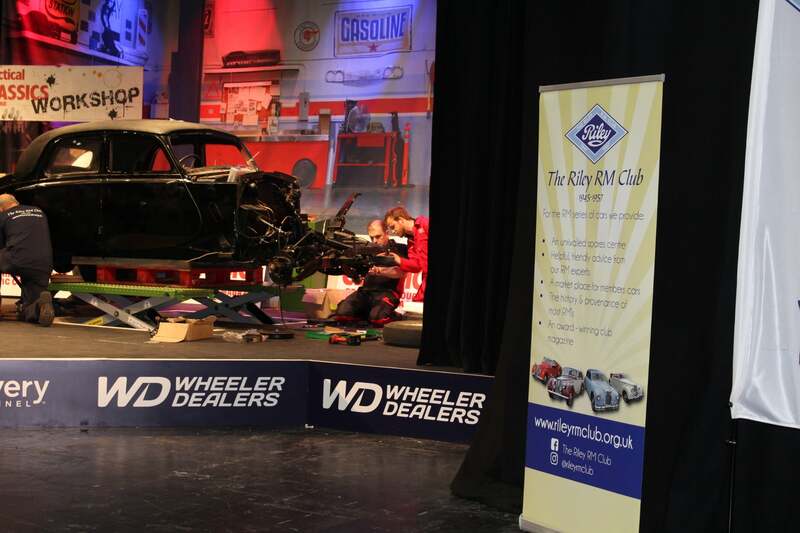 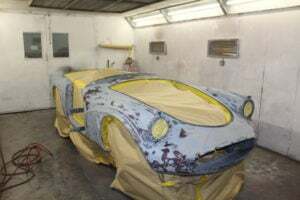 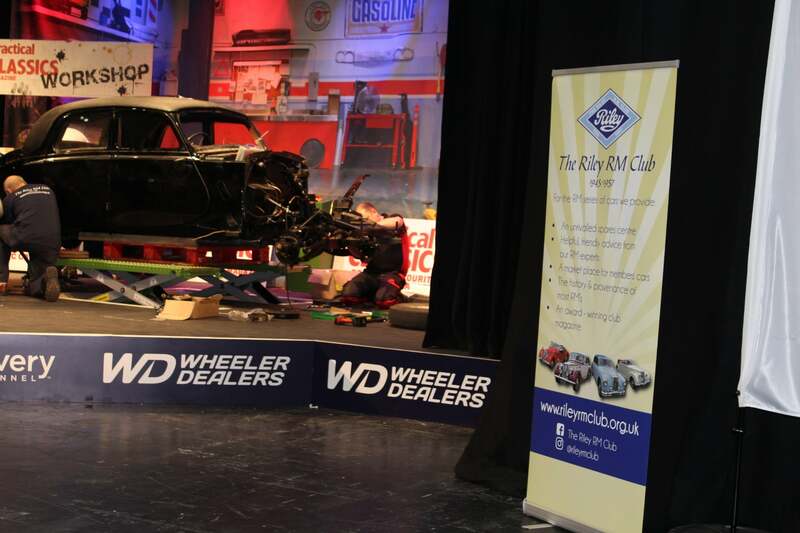 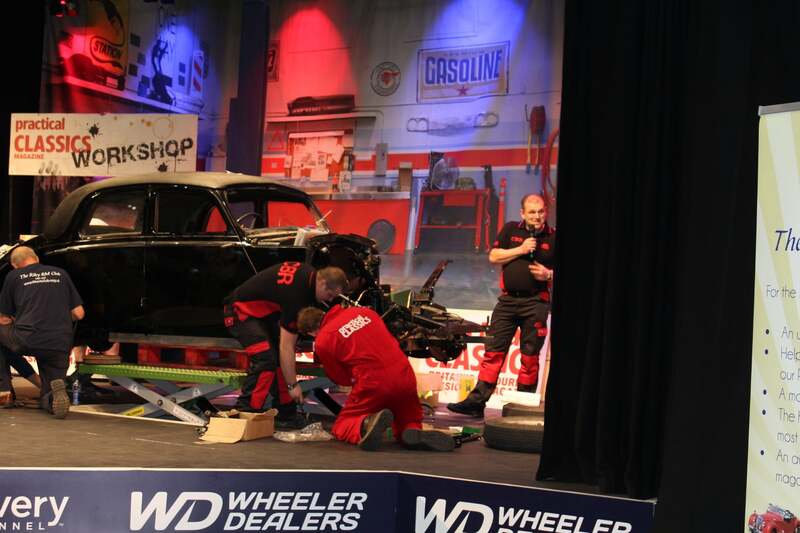 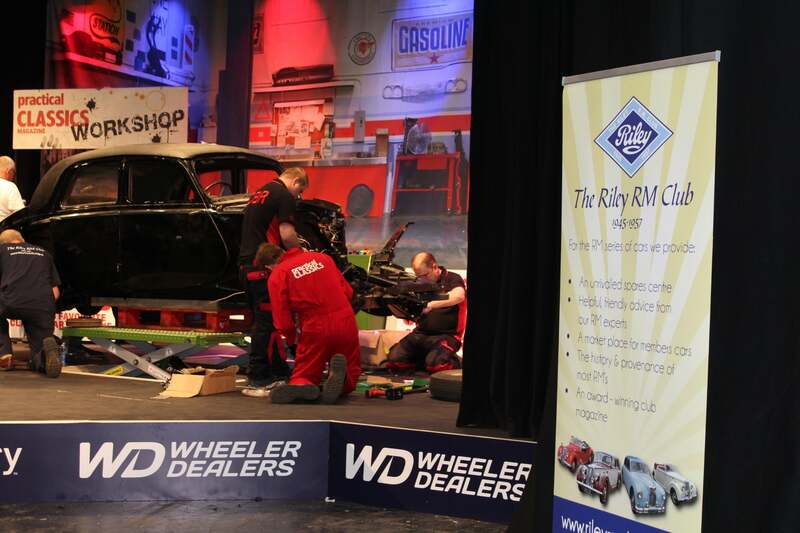 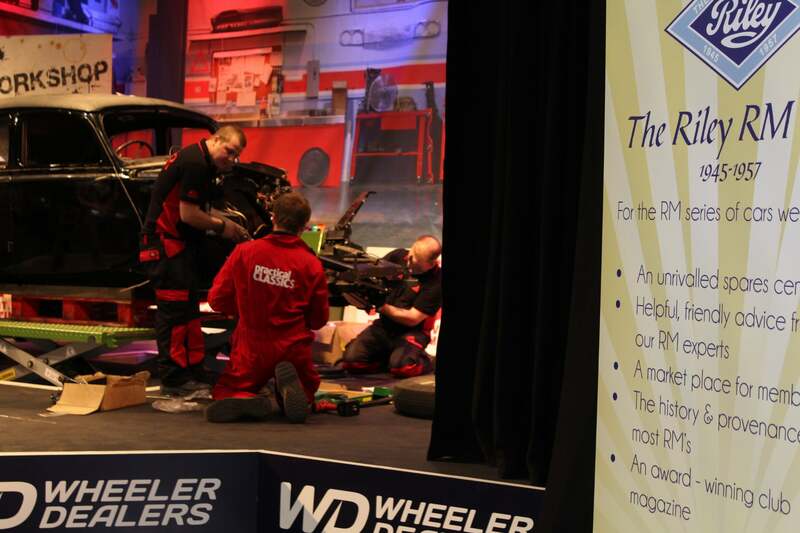 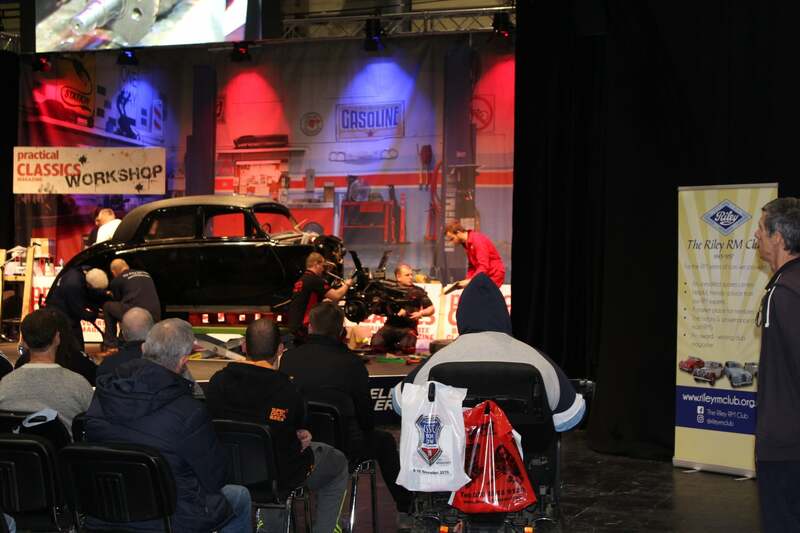 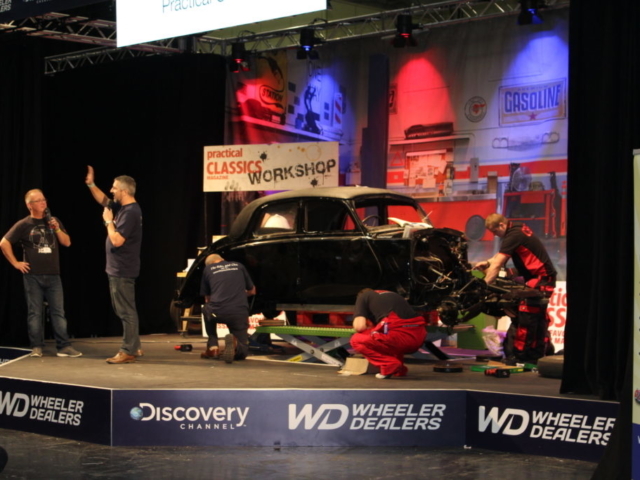 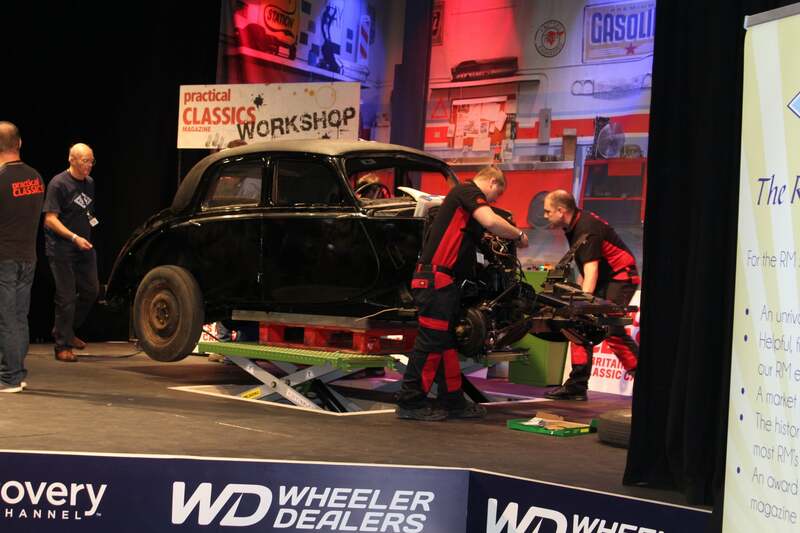 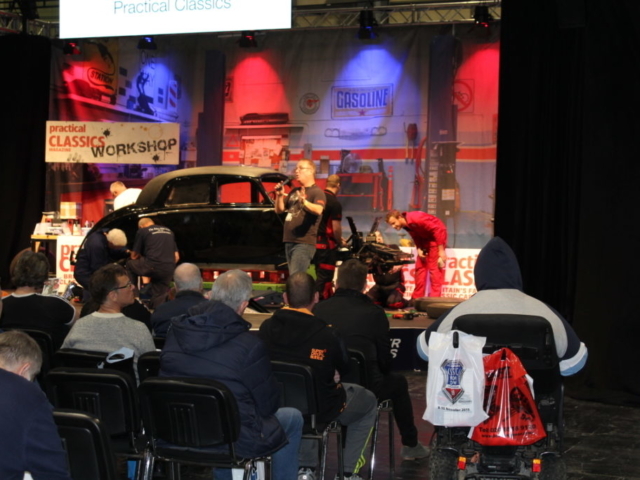 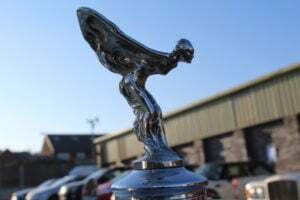 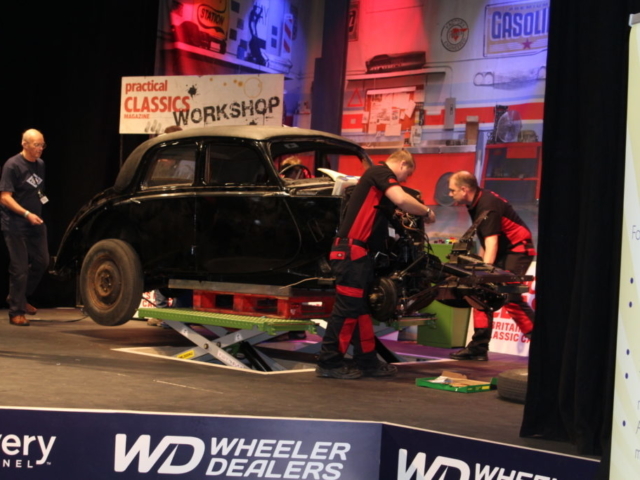 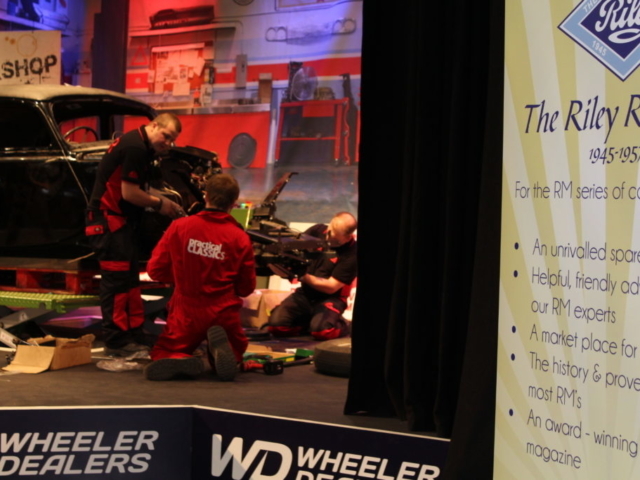 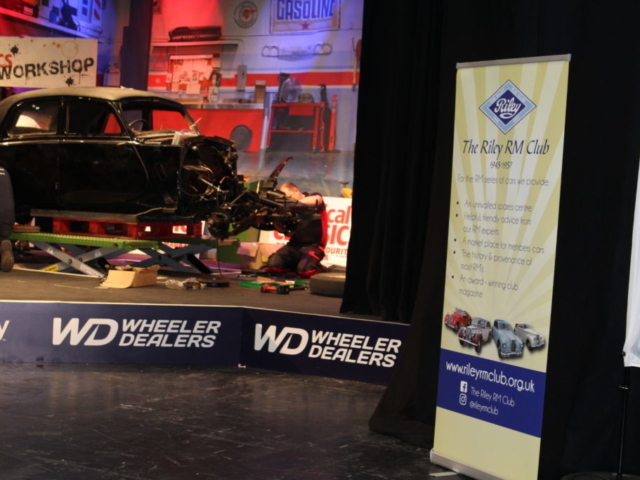 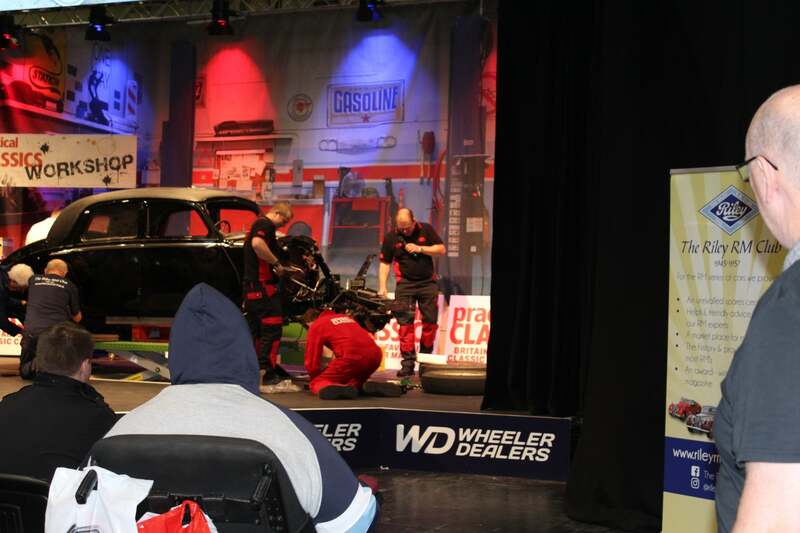 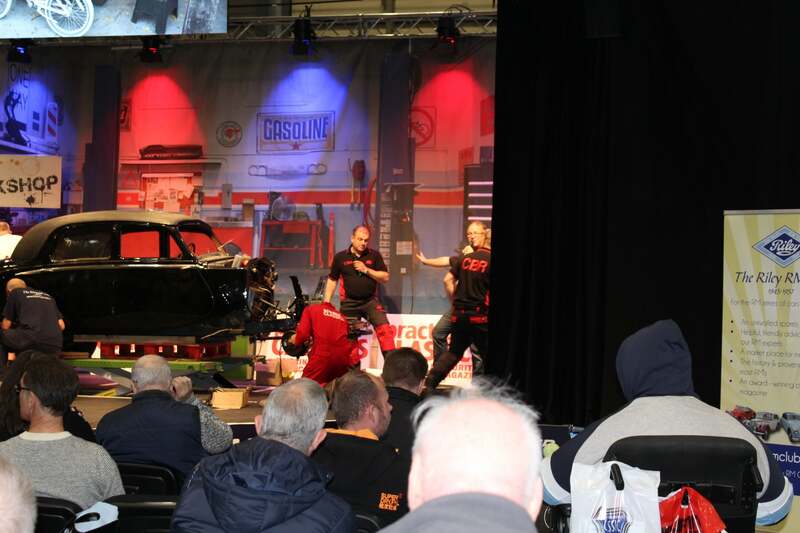 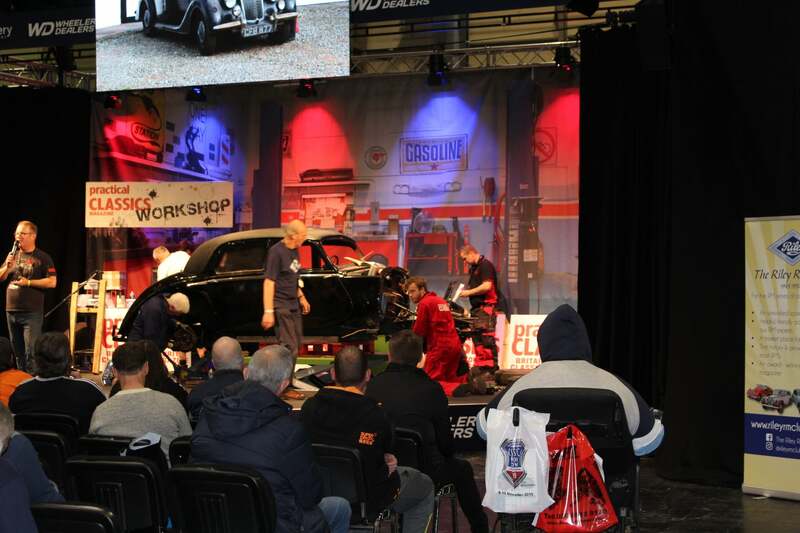 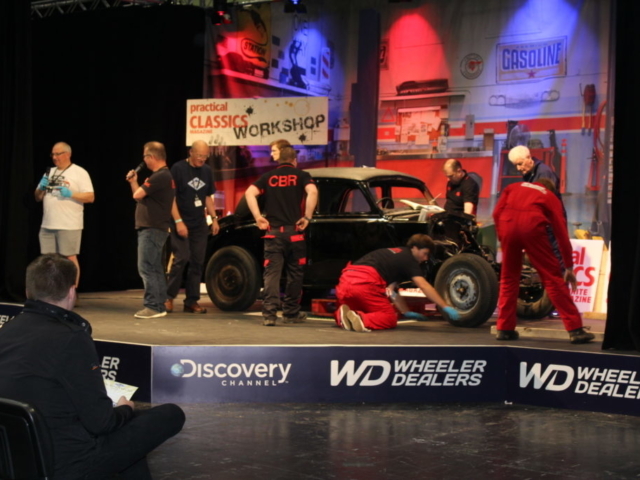 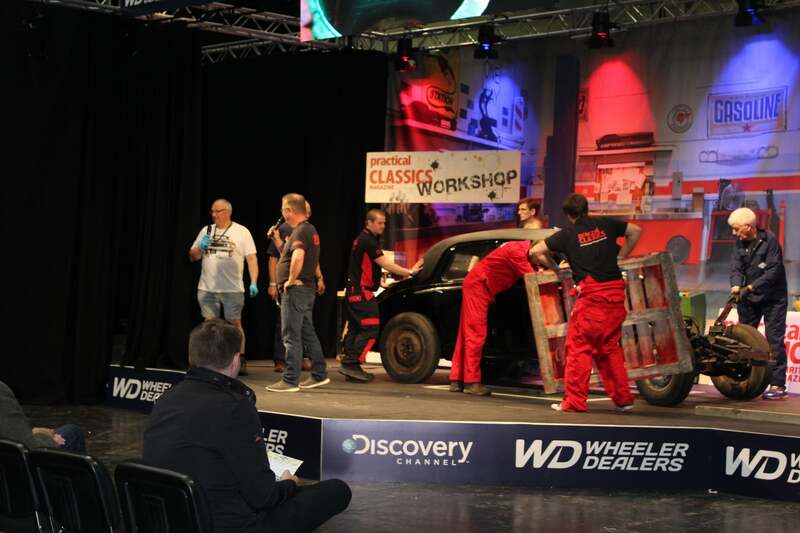 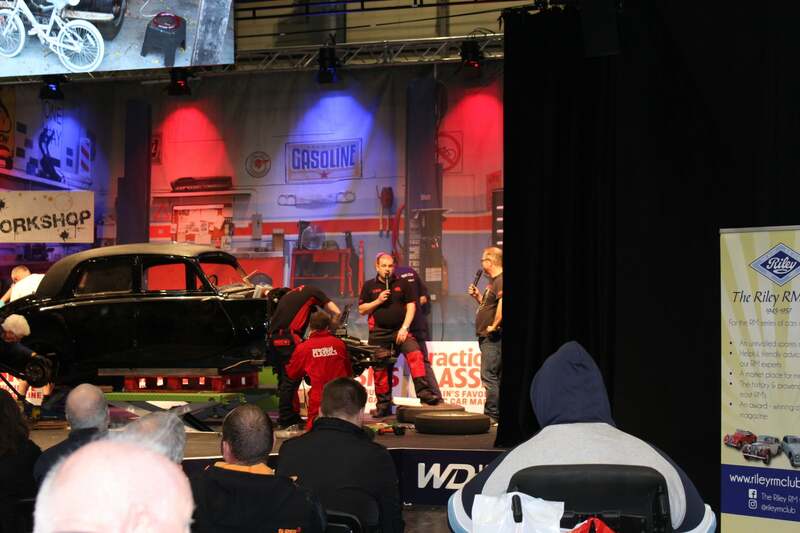 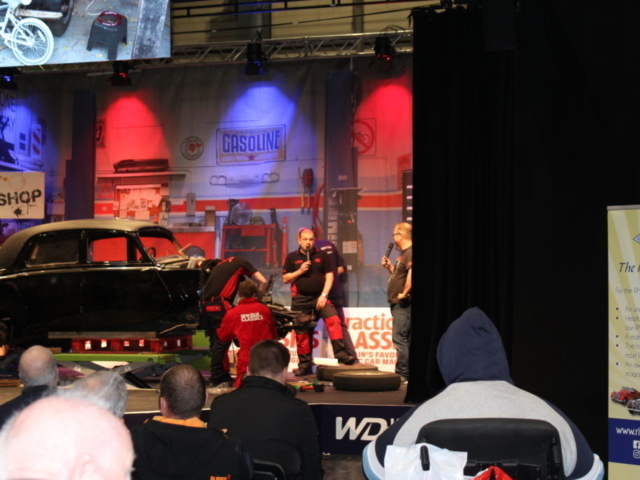 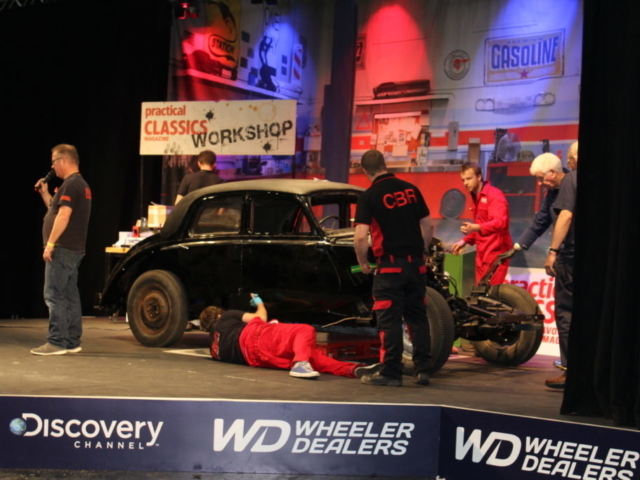 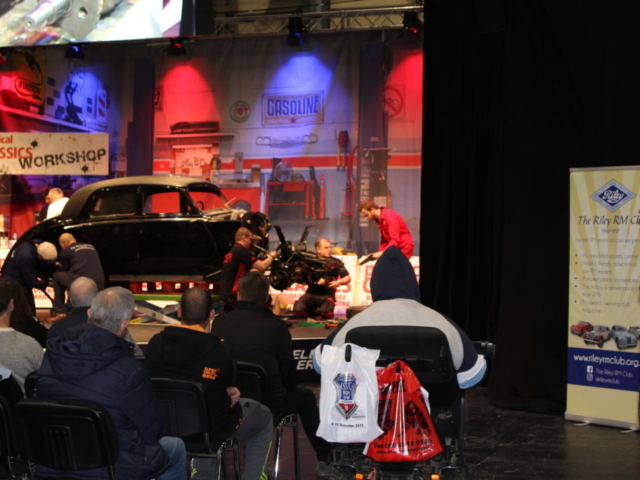 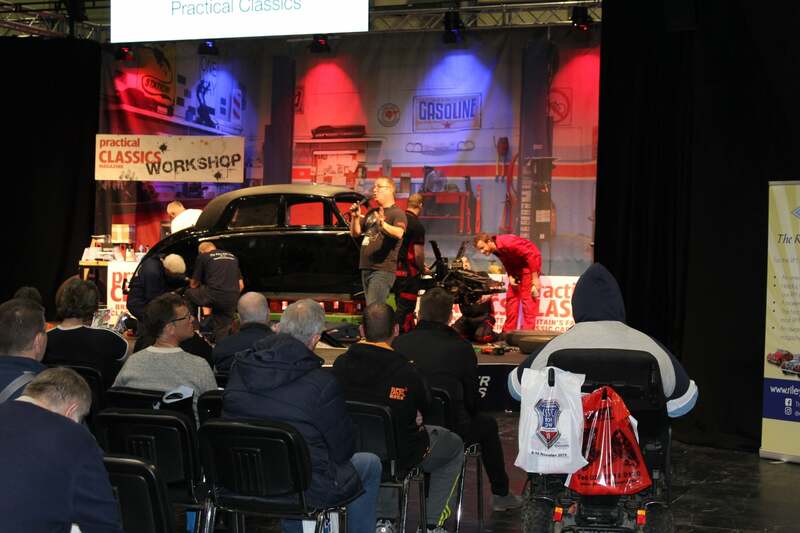 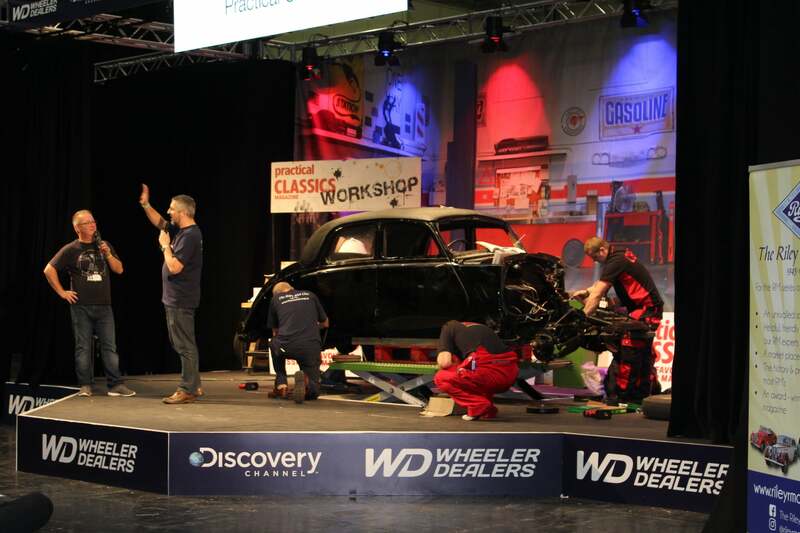 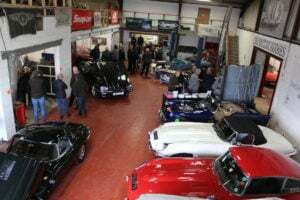 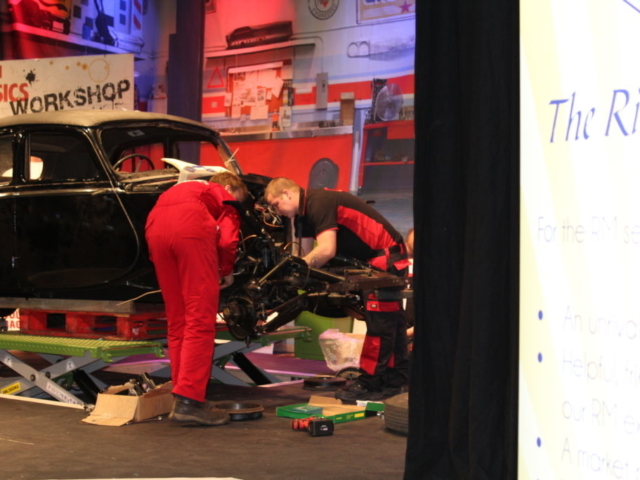 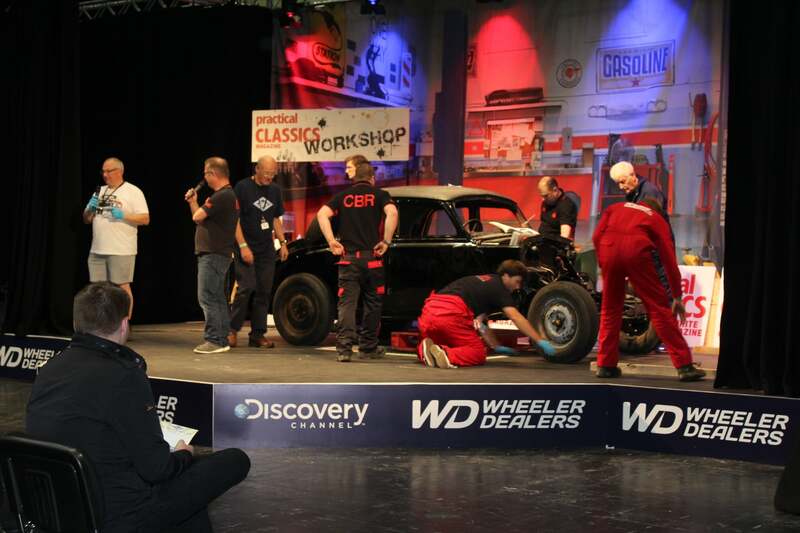 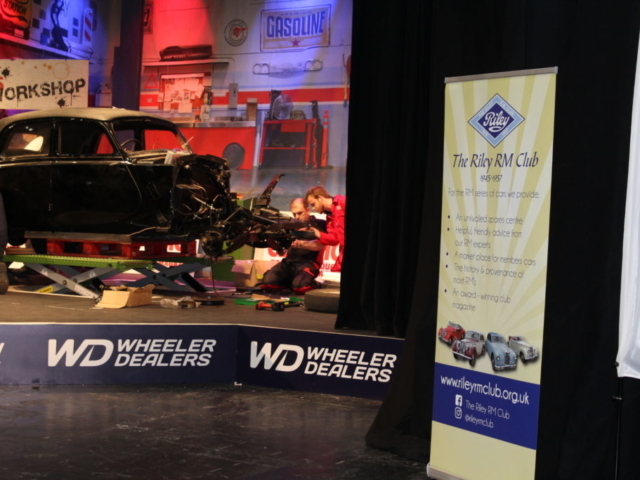 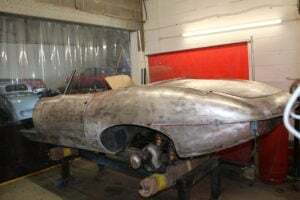 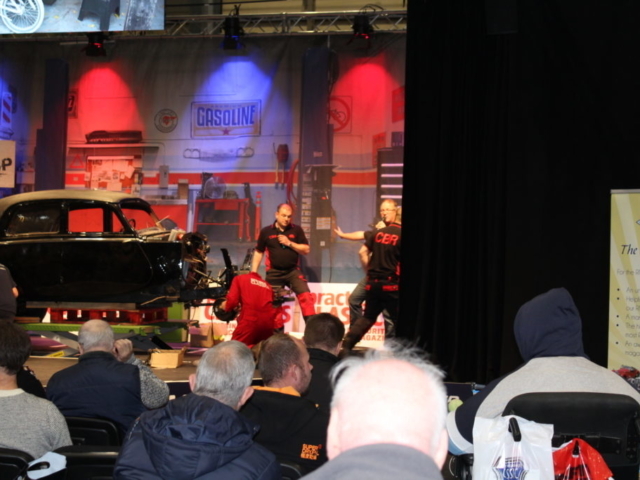 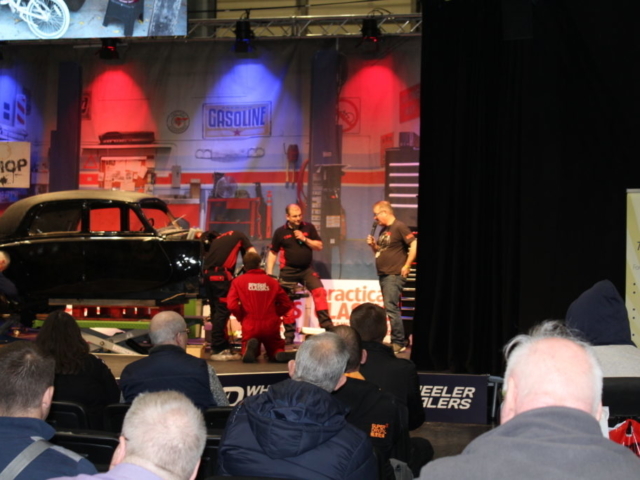 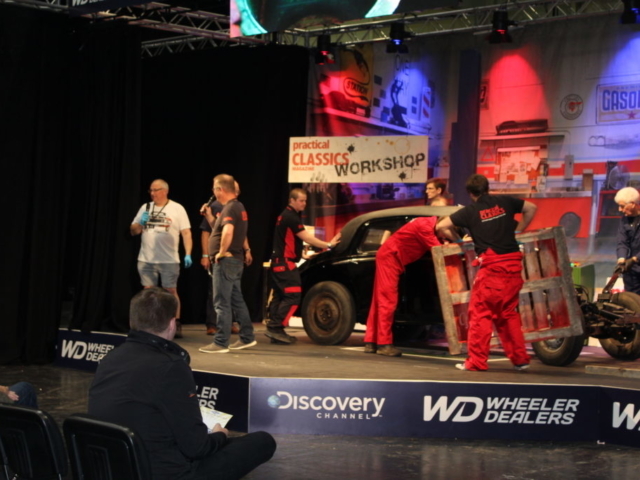 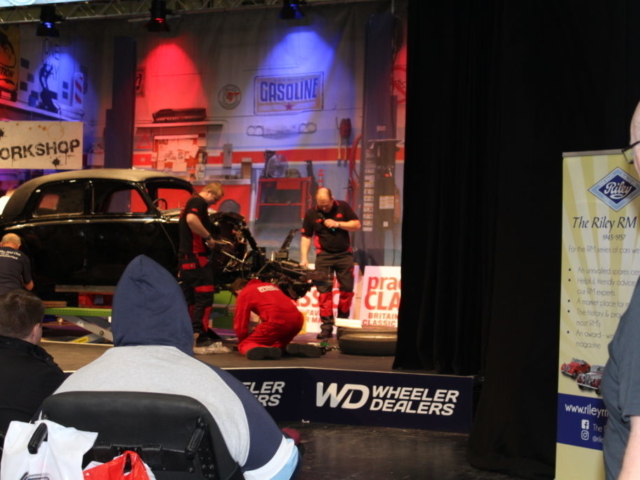 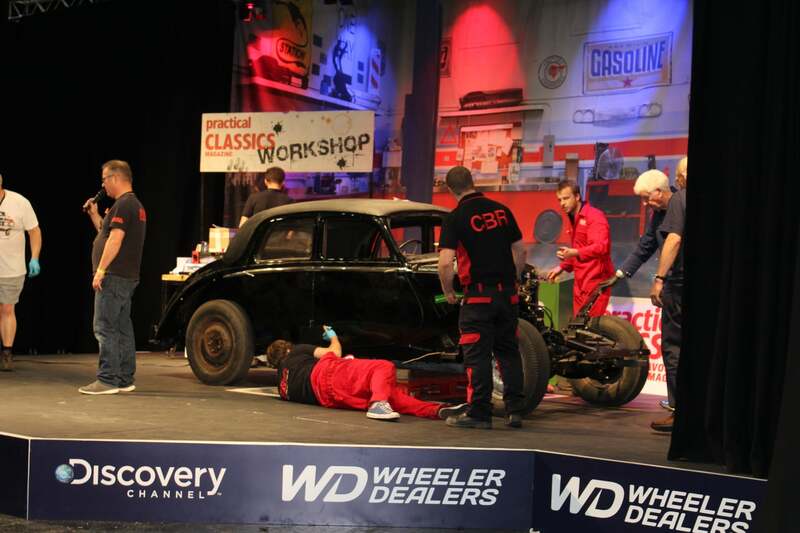 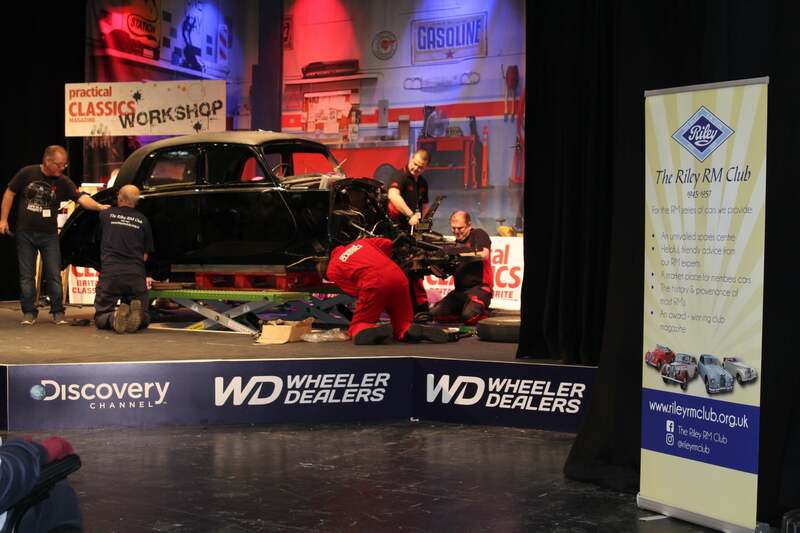 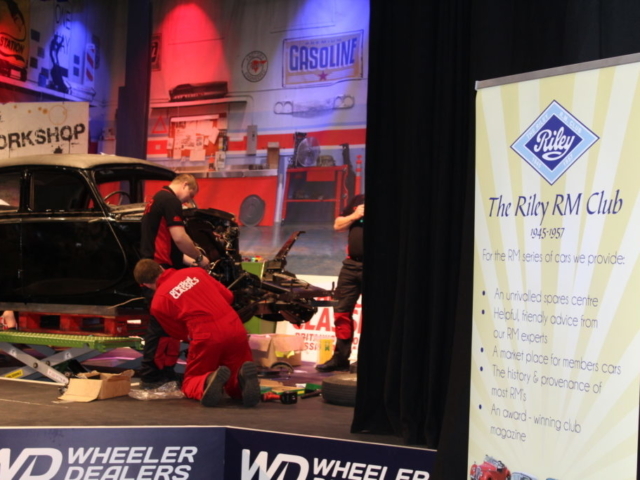 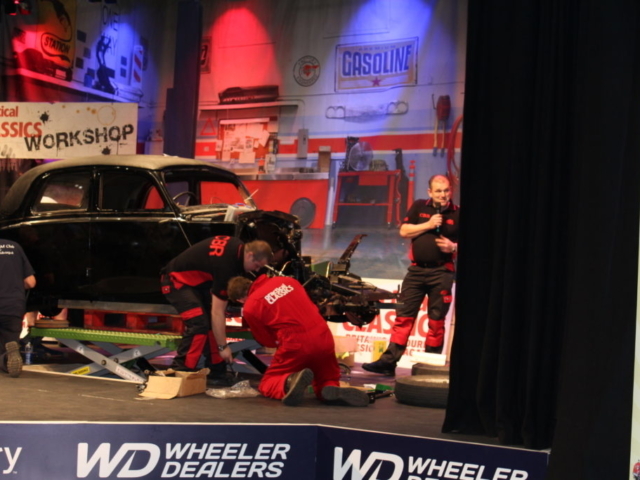 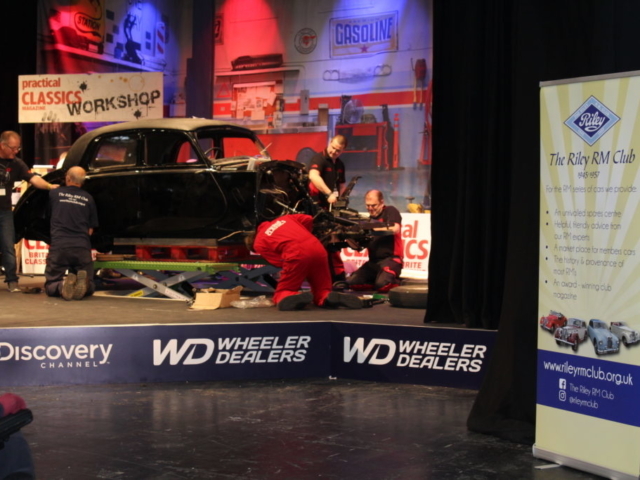 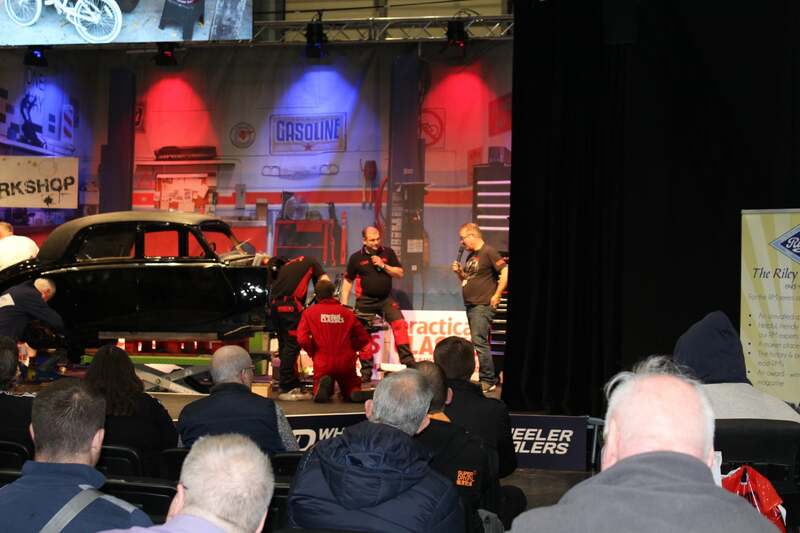 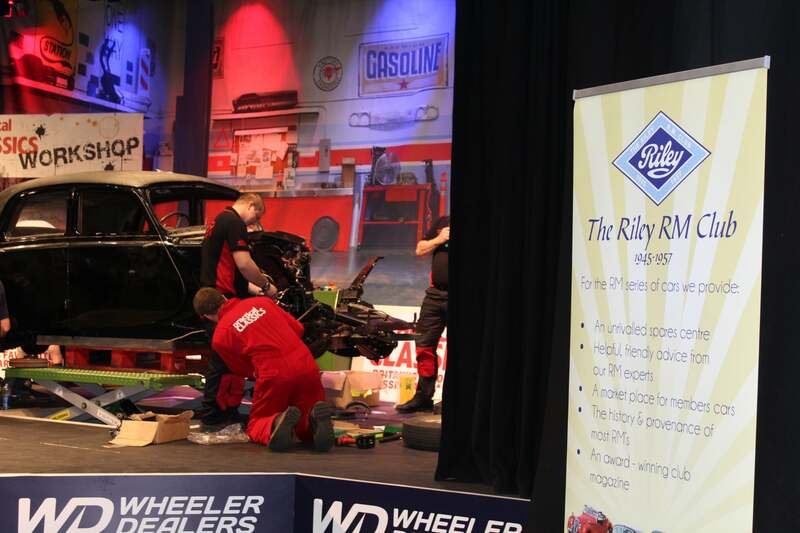 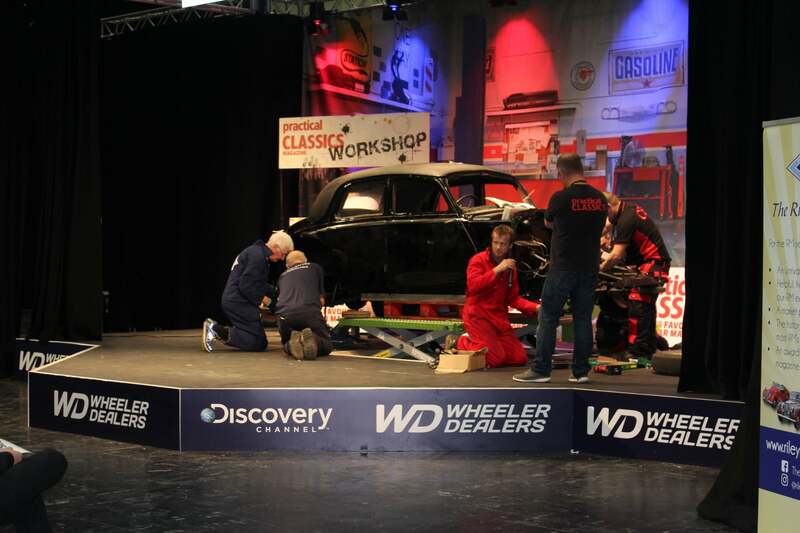 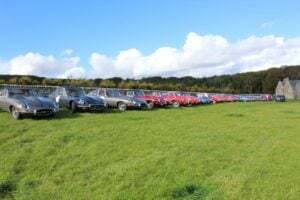 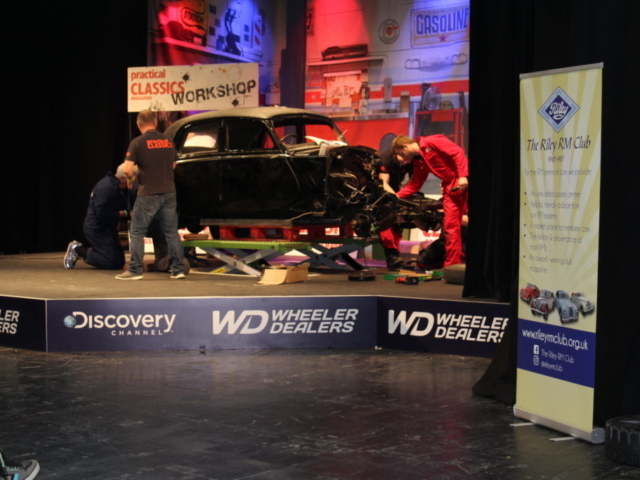 Once again this year our guys Andy and John were at the Classic Car Show working away on the ‘Practical Classics Workshop’ stage rebuilding a Riley RMA. 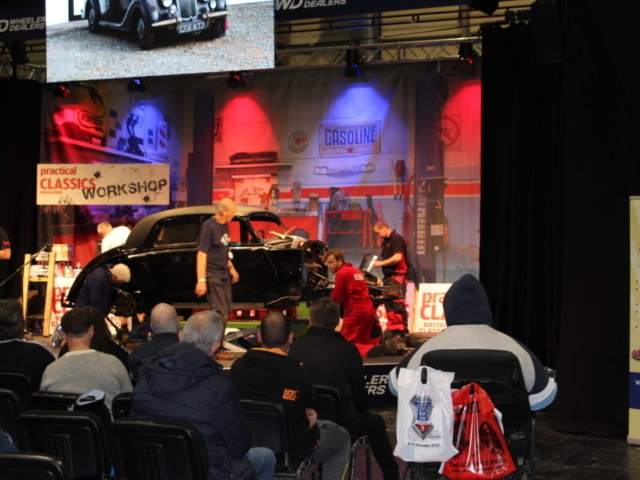 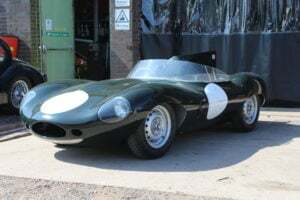 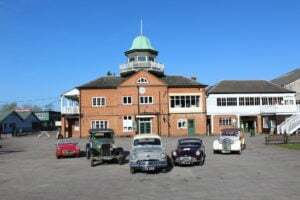 Our boys supported the team from Practical Classics in taking this 1951 Riley RMA from a shell to a vehicle that drove off the stage on Sunday afternoon. 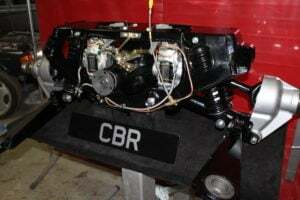 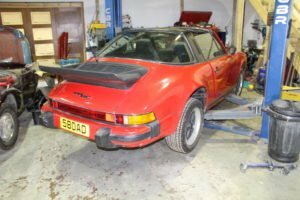 Engine in, all the running gear and electrical work in just 3 days, an amazing achievement for sure. 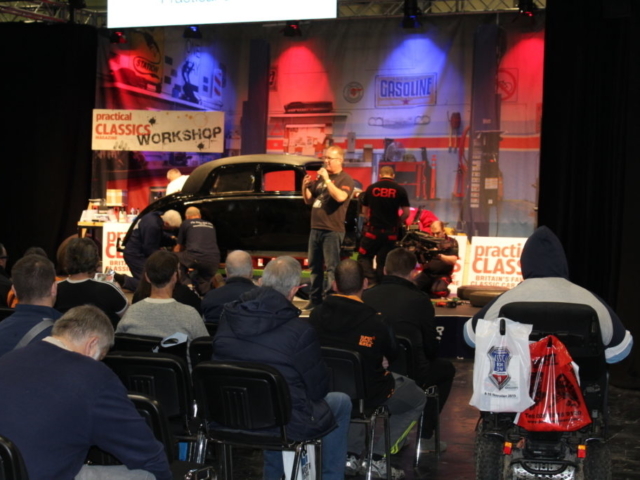 Three very busy days for the boys but hundreds of people learned a bit about restoration so they were very happy if a little tired.